Interactive, digital, authentic - Use it with your smartphone – as personal ticket, smart flyer, advertising. 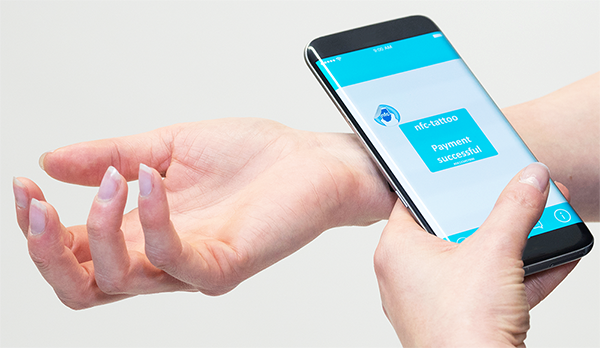 Just move it close to your smartphone – and it works preprogrammed or reprogrammable with every Android NFC enabled phone. 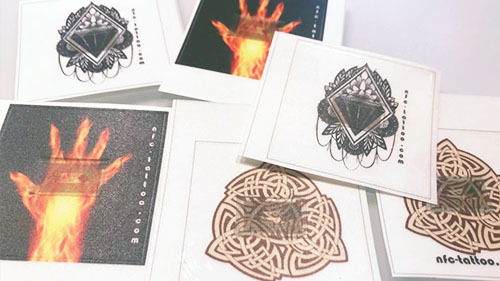 Any design or size (minimum 50x50mm) can be printed, see design examples. 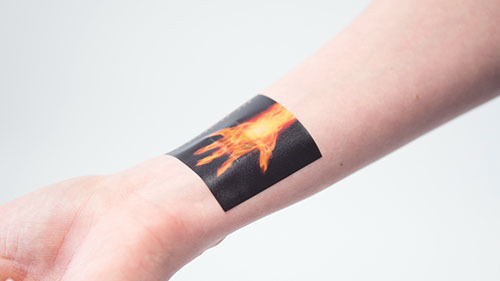 NFC-tattoos are patches made with very thin skin friendly films. Change your style ? just change your tattoo! 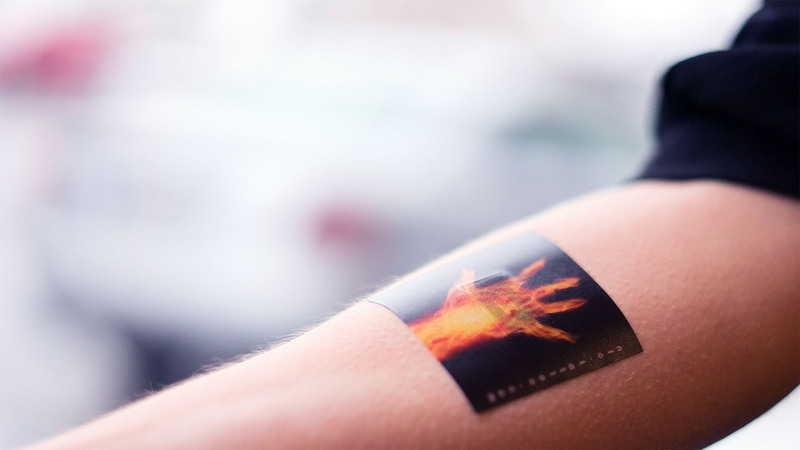 NFC tattoos can interact with your smartphone. They can redirect to a website, Interact as authentication. Feature your best sellers, get your customer in touch with your business. Interact with your customer with personalized (ID) or standardized information (website). 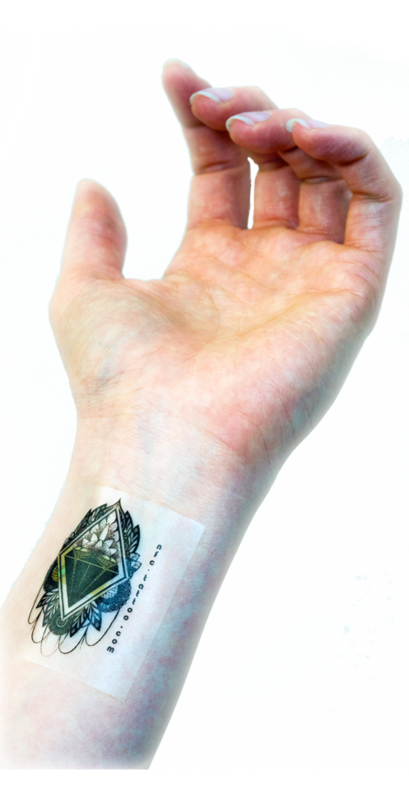 A NFC-tattoo will connect him to your website or will give him any advantage or information you like. 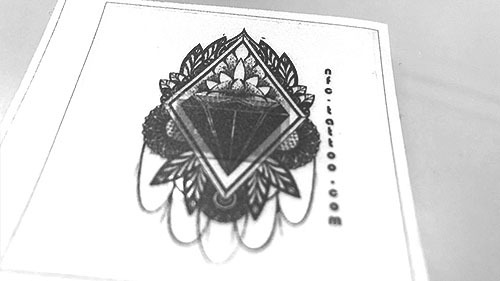 The NFC tattoo will carry your design or brand to the customer and he will carry it for you. Design and Logistic support. Easy to create and use. 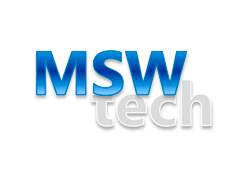 MSWtech is the home of various competences. We are happy to get in contact with you and give you more information about applications and use cases with references.